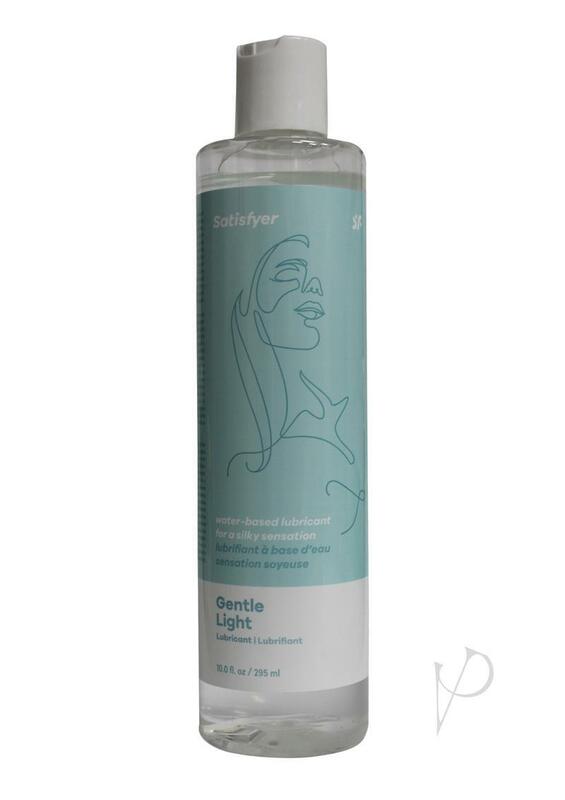 Satisfyer Gentle Light is an intimate gel that feels soft and sensual on the skin thanks to its silky formula. It leaves behind a delicate sensation on the skin, which makes stimulation particularly arousing. The 295 ml quantity will last you for a long time.